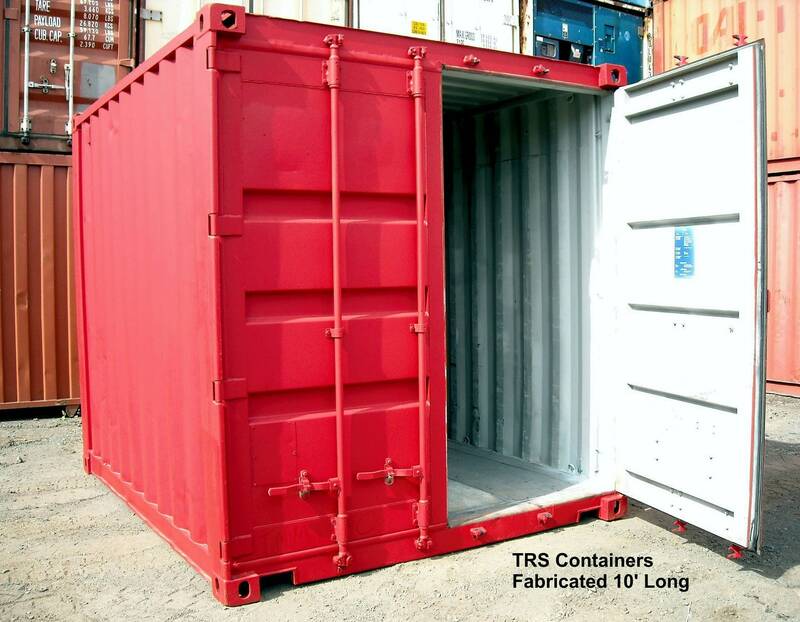 TRS fabricates Used 10ft long containers for tight storage spaces. Available with or without fork pockets. Not available in 2nd hand market so TRS fabricates them. 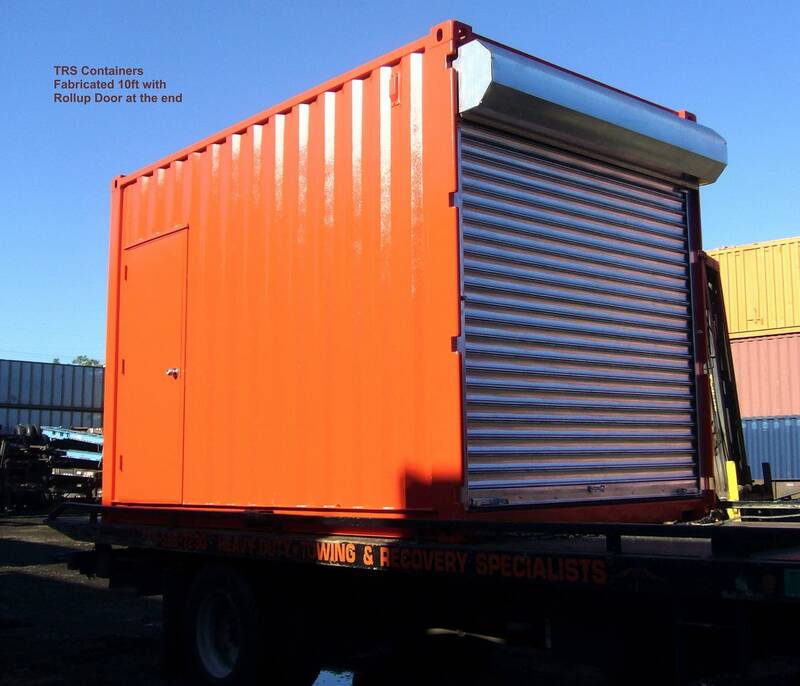 TRS fabricates used 10ft L X 8ft W X 8’6’ H steel storage containers. 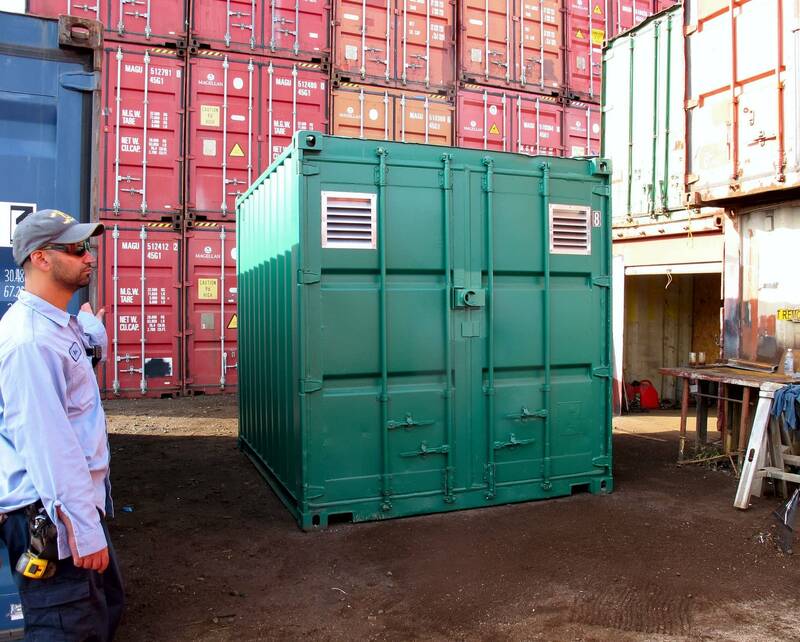 Currently unavailable in the traditional second-hand container market TRS creates them to fill a void the construction, retail and military sectors require. TRS selects the grade and price that meets our clients needs and then cuts the box down to the new size. 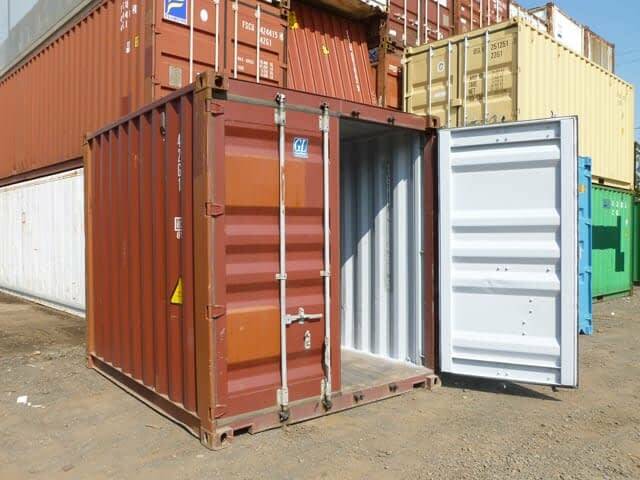 Options: cut a 20ft container in half and install a heavy 20 gauge door or light 26 gauge roll up door to enclose the shell. 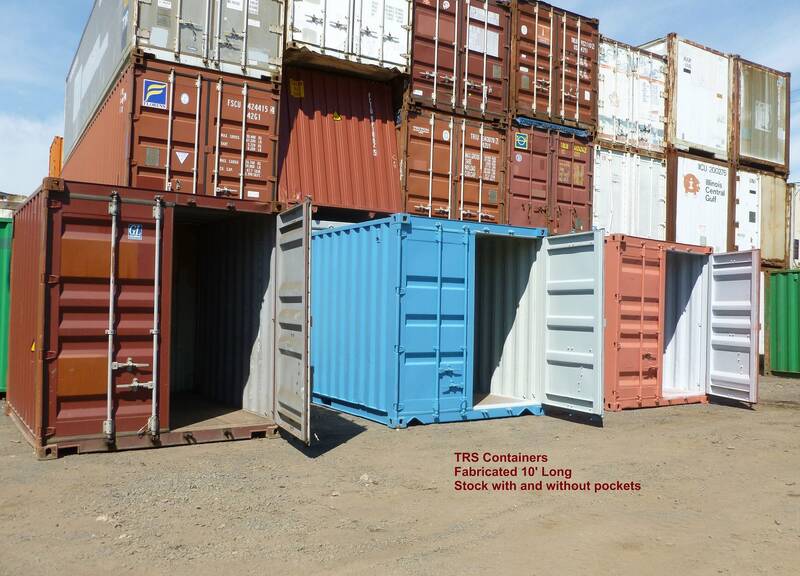 In addition, TRS can install fork pockets for empty lifting if needed.